It’s Friday the 13th! A day of mystery and superstition. To kick of this week’s recap, here are some weird facts you may not know about this legendary day courtesy of USA Today. 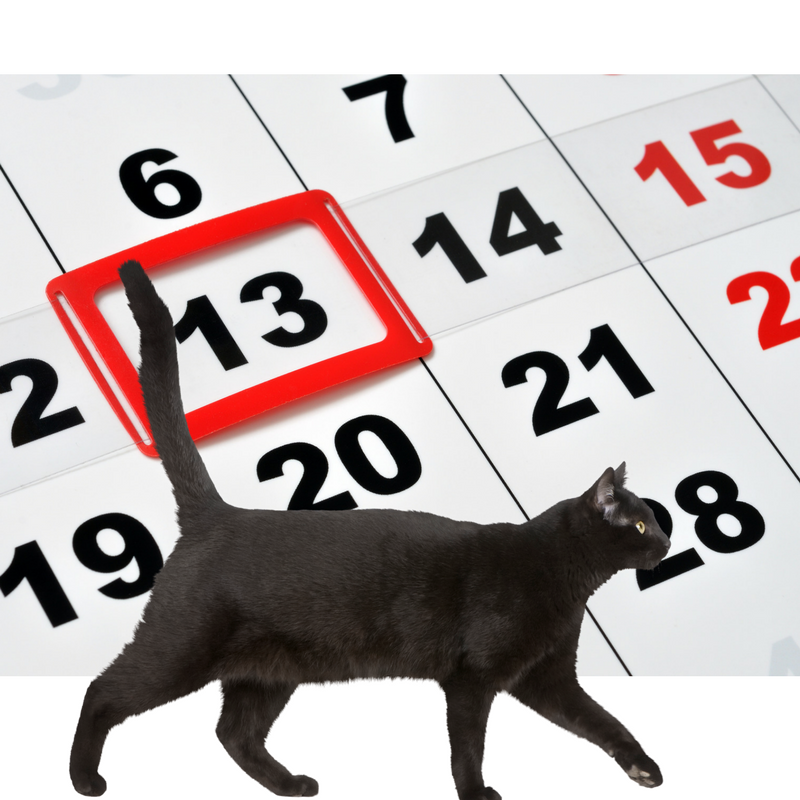 For instance, did you know that people with a fear of Friday the 13th are said to have paraskevidekatriaphobia? Try saying that five times fast. Actually, if you can say it once we’d be impressed! Clever, Indeed! – Big news this week for those of us working in the home décor arena. The editorial team behind industry icon AD: Architectural Digest launched a spin-off e-zine called CLEVER. The new digital destination draws its name and inspiration from small-space, residential design with content that caters to the 18-to-34 crowd. In the Cards – In a significant shift for the app, Snapchat announced this week the introduction of Context Cards, which add contextual information to geotagged photos and images shared in public stories. This new addition to the Snap process will provide information about locations and events with a simple swipe. But that’s not all. Context Cards also provide a way to take simple actions like calling for a ride with Uber or reserving a table through OpenTable. Coupled with the recently released Snap Maps, Snapchat continues to engrain itself as the place to be for today’s younger social media users. The Write Stuff – In an age when introducing yourself as a reporter might lose you even more friends than in the past, MuckRack.com contributor Kristin Long argues that a journalism degree may be the most powerful education for today’s young writers. Her “6 Reasons You Won’t Regret Getting a Journalism Degree” are enough to make any undergrad switch majors. We’ll be looking for your resumes!